Demand is strong during summer months for short-term tourist rentals that displace local tenants. When Greg Martin, the former mayor of Queen Charlotte City, got provincial funding for 19 units of modular housing after years of lobbying, he had some worries. "We had some concerns [whether] we could fill 19. We thought, 'Oh my god, maybe we overbuilt,' " he said of the largest social housing project he could remember seeing in Haida Gwaii, an archipelago off B.C. 's northern coastline. "Then very early on, there were over 30 applications, and we went, 'Oh my god, we've got a different problem.' "
Like much of British Columbia, last October's local elections on Haida Gwaii focused more on affordable housing than ever before. With only 5,000 people living on the remote idyllic islands, the size of the problem can seem minor in comparison to southwestern B.C. But there are a number of factors that makes the challenge particularly acute. "There's a need. We've had people sleeping on derelict boats, camping on municipal campground, a lot of couch surfing," said Martin. "It's there. It's a problem." 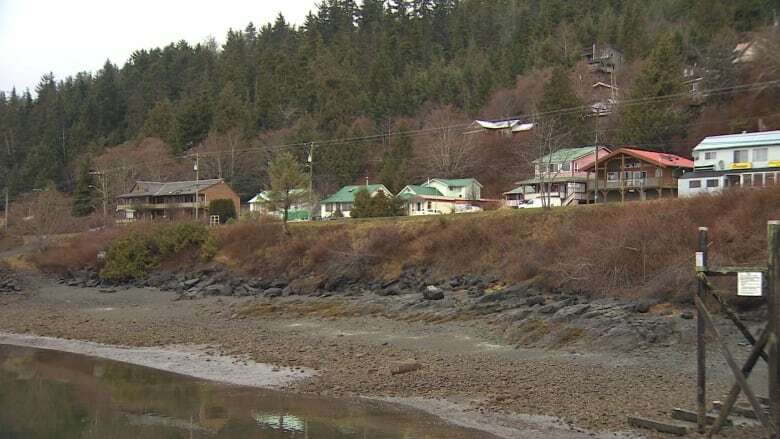 The issues faced by communities in Haida Gwaii are similar to the rest of the province: an aging supply of affordable units, changing demographics that decrease the dominance of single-family homes and the knock-on effect of Vancouver's skyrocketing real estate prices. However, most areas in B.C. can create cheaper business models for their solutions than a group of islands. "We have land, but the fees to develop it here are probably 1.5 to two times compared to somewhere with better access," said Mayor Doug Daugert of Port Clements. 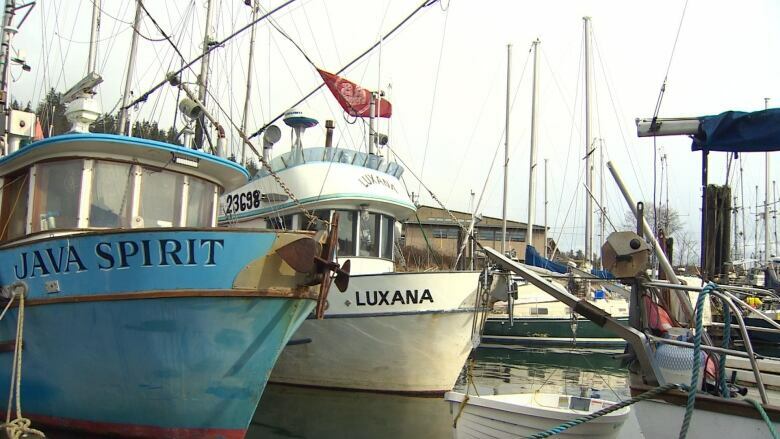 "Logistics are difficult here on Haida Gwaii," added Queen Charlotte City Mayor Kris Olsen. "It requires special transportation, special barges to ship things in, and that in itself creates a challenge." In addition, the small size of each community — Queen Charlotte City is the largest, with just 850 people — means there aren't economies of scale for large non-profit housing projects. The research and advocacy work required to get provincial assistance can also be onerous. "We have limited staff," said Massett Mayor Barry Pages. "Small communities like this don't have the resources to pull that kind of stuff together." Another challenge is the popularity of Haida Gwaii in the summer months. Tourists come from all over to see the unending shorelines and immense biodiversity, making short-term rentals an enticing option for residents with their own homes. 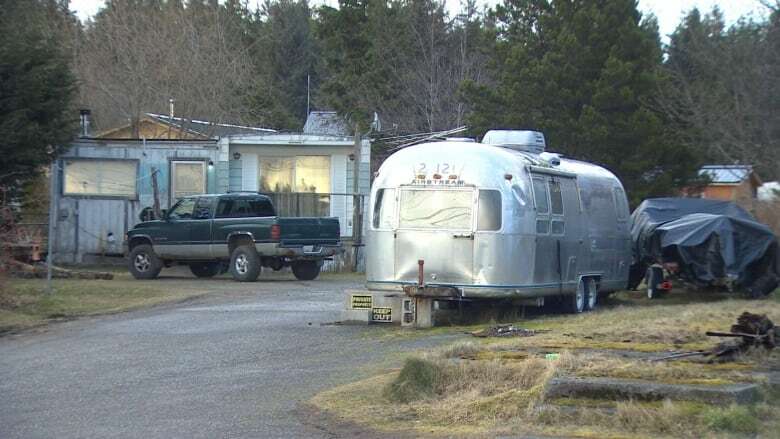 "People want to cash in, they want to make good on their properties," said Jesse Embree, a Queen Charlotte City councillor who moved from Vancouver eight years ago. Instead of renting their properties to the same person year-round, owners are kicking out local tenants in the summer to offer short-term rentals to tourists, he said. A solution isn't clear. Unlike many other tourism hotspots in B.C., no municipality on Haida Gwaii has a short-term rental bylaw. Queen Charlotte City considered one last year, but blowback from the community was fierce and council backed away. "We're just trying to figure that out for ourselves," said Olsen, who defeated Martin in the last election, and isn't looking to reopen the issue anytime soon. "We don't have a big hotel in our town, people are looking for accommodations, so it's a big option for people." Still, progress is being made. 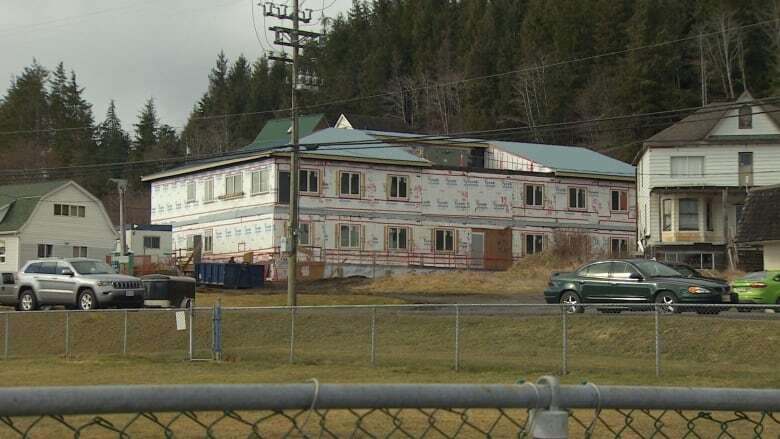 In addition to the modular housing under construction in Queen Charlotte City, a former Northern Health facility is being converted to a non-profit fourplex, which will house seniors and young families. "It's going to be amazing for all sorts of people in our community. We're very fortunate," said Olsen. Pages said Masset is also beginning its own assessment in hopes of getting its own stock of new purpose-built housing sometime soon. When that application comes, it will ultimately be reliant on funding from higher levels of government. Martin, now head of Queen Charlotte's housing society, is hopeful. "It's like owning a boat: if you're not moving ahead, you're moving behind," said Martin. "A lot of the housing inventory ... all over Haida Gwaii is aging, and needs to be updated, needs to be renovated. We live in a rainforest, so you have to keep a good roof over your head."